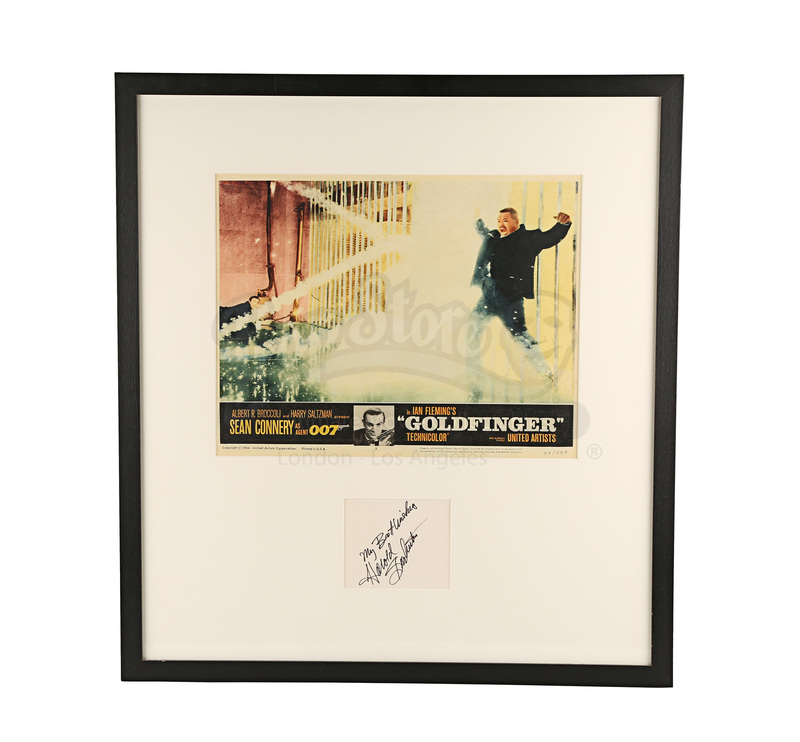 A signed Harold Sakata display featuring a lobby card promoting Guy Hamilton’s 1964 Bond thriller Goldfinger. James Bond (Sean Connery) starts investigating gold magnate Auric Goldfinger’s (Gert Fröbe) smuggling, and discovers a plot to contaminate the gold reserves at Fort Knox. 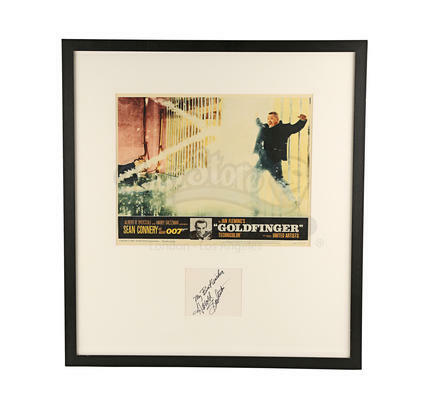 This display features a handwritten message from actor Harold Sakata, who played the villainous henchman Oddjob, on white paper, which reads ‘My Best Wishes, Harold Sakata’. It is set underneath a lobby card for the film featuring Sakata. Lobby cards are like posters and usually feature a scene from the film. 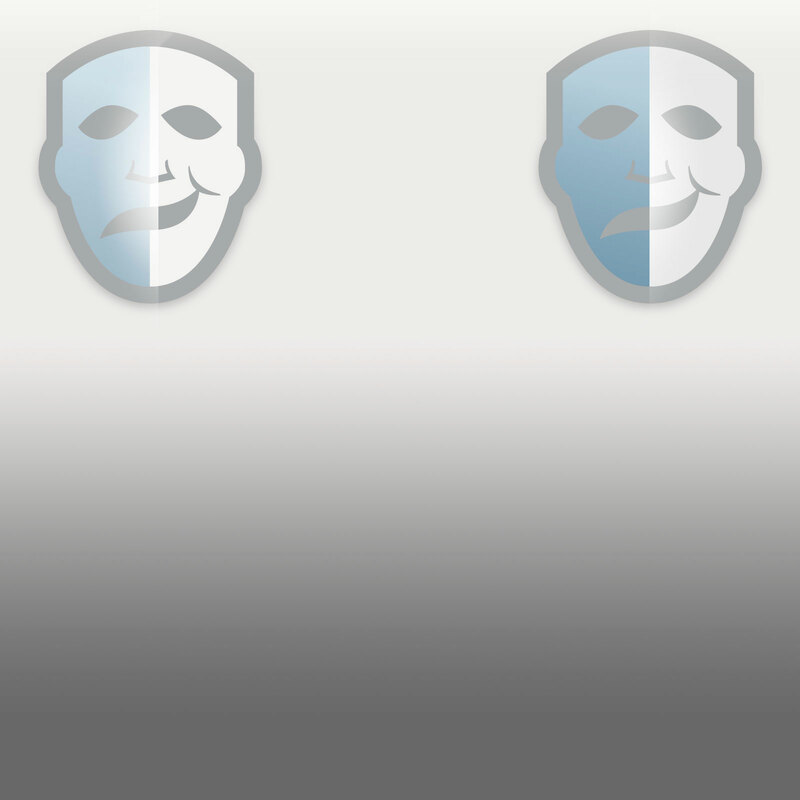 They are typically issued in sets of eight, with each one featuring a different scene. 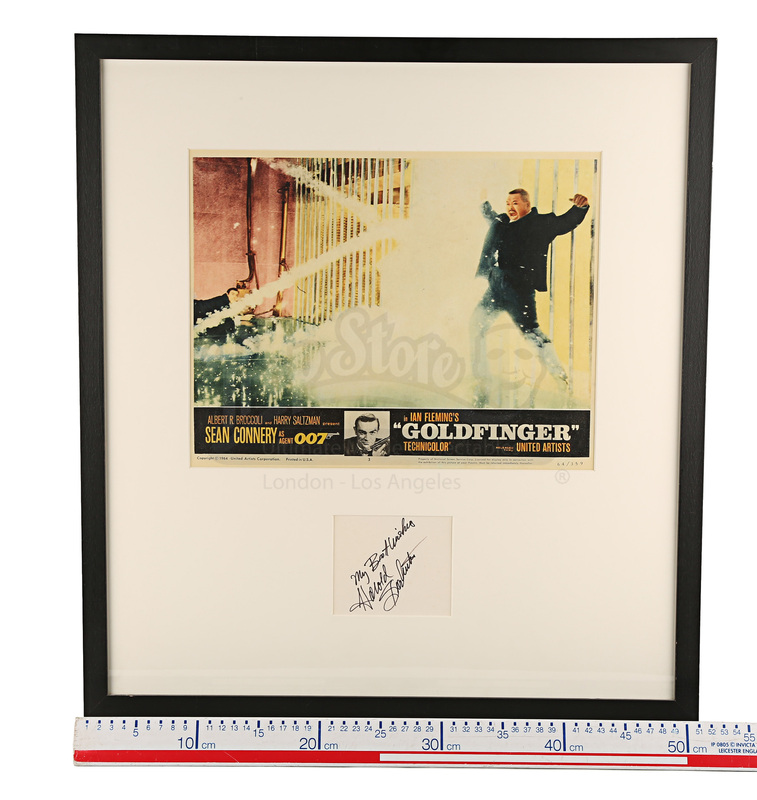 The autograph and lobby card are set under glass in a black wooden frame. It features some minor wear from storage, including some scratching and scuffing on the frame, but despite that it remains in an otherwise excellent condition. Materials: Wood, Ferrous Metals, Card, Paper, Glass.